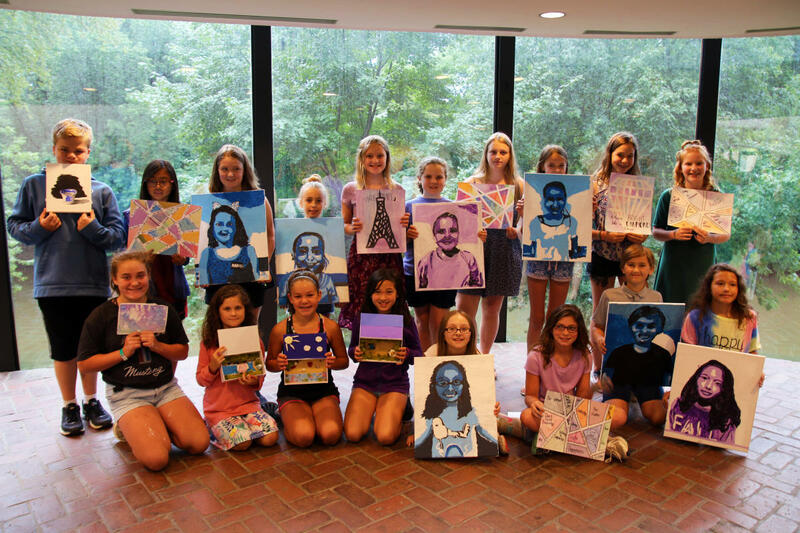 This inspirational and fun summer camp offers youth ages 9-14 a week-long immersion into the Museum’s outstanding art collection and nature-rich campus. 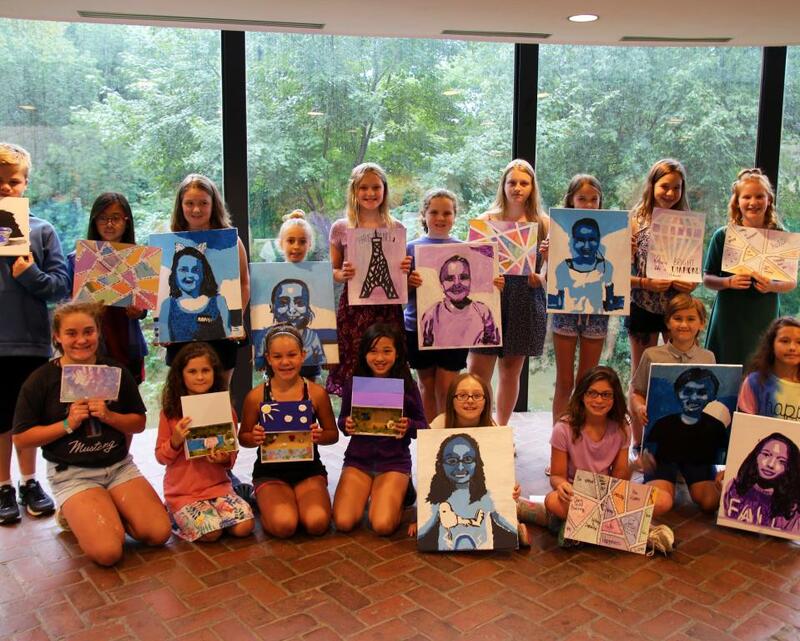 Campers will become makers, learning innovative hands-on techniques for expressing themselves through art. The week culminates with an art show for family and friends. Supplies are included.